Mycoplasma pneumoniae, Chlamydia pneumoniae, and Legionellapneumophila are common bacteria involved in respiratory infections, and responsible for severe complications, especially in the immunocompromised. Symptoms of respiratory infections are similar, non-specific, and not sufficient to clearly identify the causative agent. Molecular methods are the most efficient solutions to identify the right pathogen and provide an adapted patient treatment. Respiratory Bacterial ELITe MGB® Panel is a multiplex PCR assay designed to detect and differentiate Mycoplasma pneumoniae, Chlamydia pneumoniae, Legionella pneumophila/Legionella longbeachae DNAs. 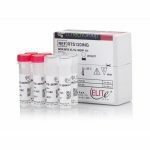 The assay is validated on bronchoalveolar lavage samples, in combination with ELITe InGenius®, a fully automated sample-to-result solution. The VIDAS® panel of Tumour Markers offers a rapid, automated and reliable solution to meet clinicians’ main needs. 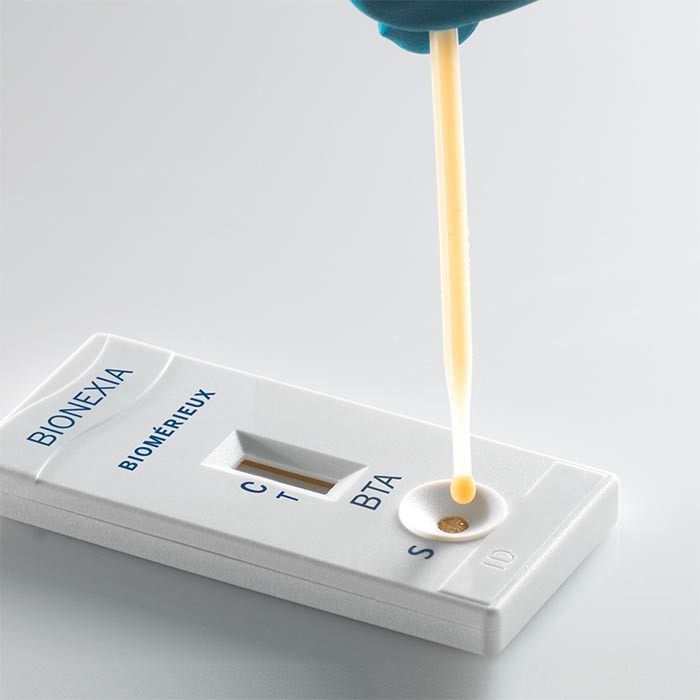 The BIONEXIA® BTA rapid test is a useful aid for screening of high-risk populations and monitoring of bladder cancer using urine specimens. Tumor markers are integral part of modern cancer management. 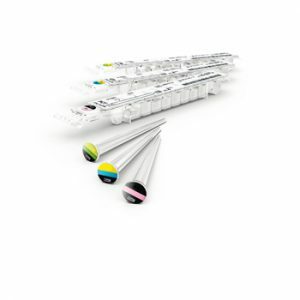 They are primarily used for monitoring but also for diagnostic and prognostic purposes in combination with clinical and other paraclinical parameters. 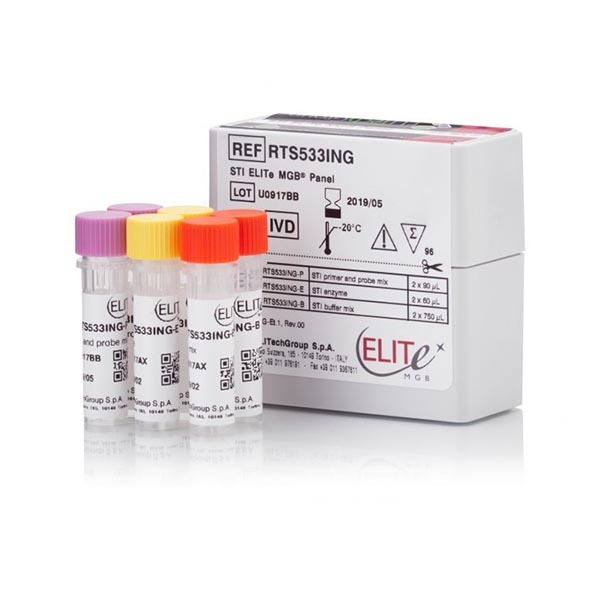 STI ELITe MGB® Panel is a triplex PCR assay designed to detect and differentiate Chlamydia trachomatis, including the Swedish variant, Neisseria gonorrhoeae and Mycoplasma genitalium DNAs. The assay is CE-IVD validated on urine samples and cervical swabs*, in combination with ELITe InGenius®, a fully automated sample-to-result solution. Acute coronary syndrome (ACS) refers to a range of acute myocardial states, ranging from unstable angina pectoris to acute myocardial infarction (AMI) with or without ST-segment elevation. Diagnosis and risk stratification (from low risk to high risk) are closely linked in ACS. 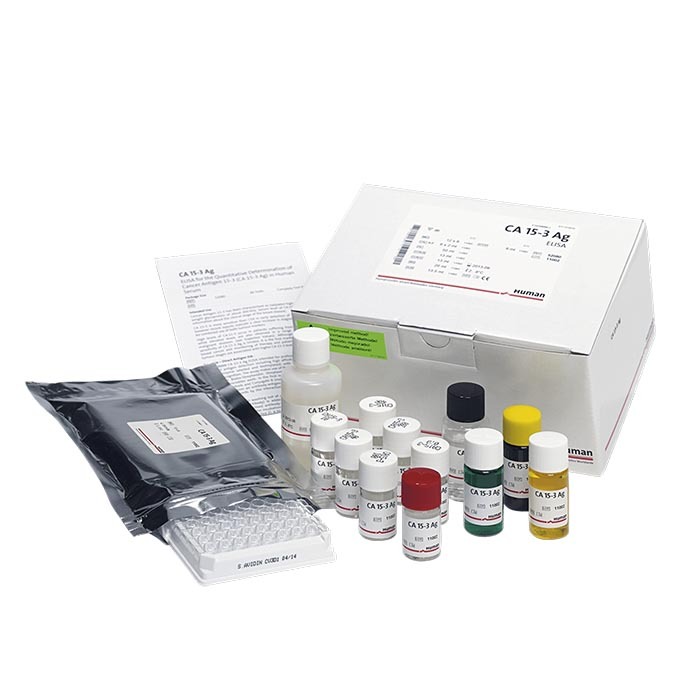 Biochemical markers in serum are used as analytical tools for the diagnosis in conjunction with physical examination, clinical history, electrocardiogram and imaging investigations. The Randox Cardiac Array enables the simultaneous determination of four cardiac markers (including late and early markers) from a single sample thus increasing the test result output to facilitate early detection , diagnosis and therapeutic monitoring. When every minute counts, emergency tests accelerate diagnosis and getting the right care to patients. The bioMérieux range of in vitro diagnostic tests for emergency departments includes a panel of tests for early diagnosis. The VIDAS® Thyroid panel includes 8 automated tests to aid clinicians in the diagnosis and treatment monitoring of thyroid disorders. The VIDAS® Hepatitis panel includes 11 markers for the diagnosis of recent infection, monitoring of chronic hepatitis, pre- or post-vaccination immunity controls and screening during pregnancy.